Ceiling fans are a necessary evil for me. I almost never like the way they look, yet in a house as old and energy ineffecient as ours is, we kinda need them. For this reason, I wasn't planning to do anything with the ceiling fan in our master bedroom. Even though it was ancient and decrepit and made a noise that terrifies children, I didn't see it as a "must" on the shopping list (especially not when there were more important things, like nightstands or a pretty rug to direct my attention to). But last weekend when my sweet husband was prepping to paint yet another room of the house "asylum white," he took it down and vehemently declared he was NOT going to put it back up. Ever. 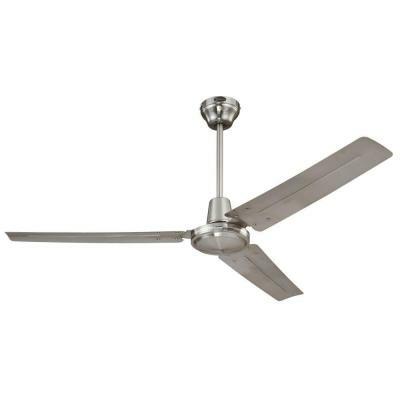 So I'm shopping for a ceiling fan! We already found some awesome hanging pendants for the sides of the bed, so my need for cool lighting has been satisfied. Function will be the name of the game here. Function that I can look at every day without wanting to gouge my eyes out, that is. We're going to go shopping together in real time, and you're going to remind me that I just said "function will be the name of the game here." I'm definitely sure I'll need you to repeat that out loud to me by the time we're done. First up, let's hit Rejuvination, where I have high hopes. Ugh, nothing good. Maybe I can just live with a hole in the ceiling and this fan on top of the dresser. OK, how about Schoolhouse Electric? They've always got great stuff....and nope, they don't even sell ceiling fans. Perhaps this art print will keep me cool in the summer. Sigh. (Obviously I am having a hard time staying focused). Let's try Barn Light Electric. Yes! They have fans...and oooh...possibilities! 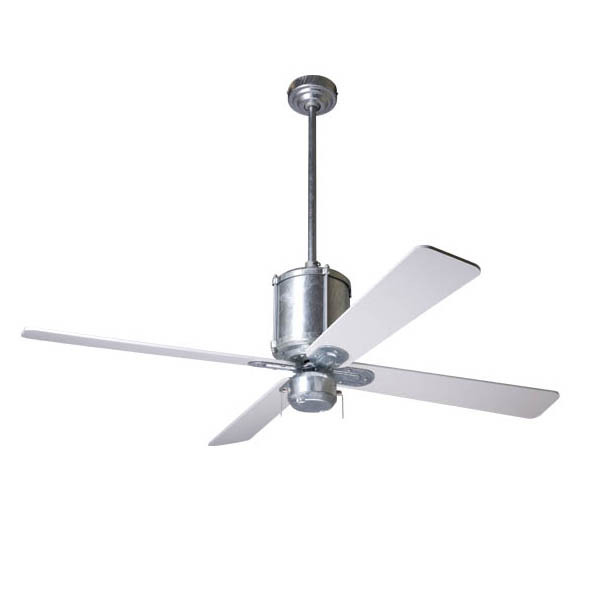 I actually quite like this Machine Age Galvanized Ceiling Fan. It's $439 which is more than I'd hoped to spend, but it's not outrageous. I'm a little confused by all the options so it'll take me some time to figure that out, and I'm noticing there's no light on this. Adding one will change the style significantly...hmm. Also, it looks like the blades are 42" which is probably not big enough. I'll have to see if I can change the size. Our room is pretty big. 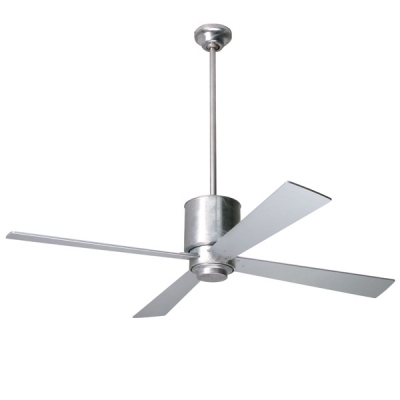 The Lapa Ceiling Fan is the same idea but a bit more refined. The light kit is not my favorite, and with the downrod I need this one's up over $530. (Maybe the other one would be too...I moved on from playing with the options). I'm going to head over to Restoration Hardware. Aaaaaaand their ceiling fan assortment has just proved to me that no one can make a good looking ceiling fan. But they do have very similar styles to the Barn Light Electric ones, and I know RH does lighting sales and Friends & Family so maybe I could get one for less. 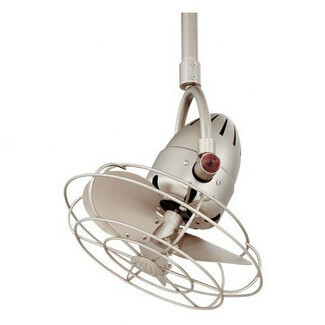 Their Industry Ceiling Fan in galvanized metal shows the light kit. What do you guys think of that? I can't say I'm in love with how it looks, but I know I need an overhead light. (Function! Say it!) This one has 52" blades and is $499. OK...who else sells ceiling fans? (Besides the obvious big box hardware stores. It's not that I think a decent one can't possibly be found there...it's just I'm too lazy to sort through thousands to find it). Perhaps Overstock can narrow some down. 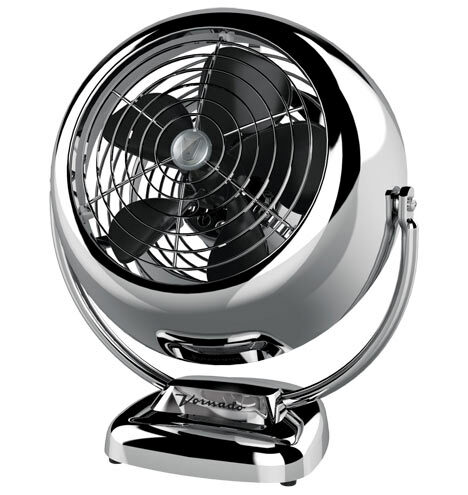 This is the Fanimation Zonix 54" Wet Location Fan. I definitely don't need a "wet location" fan but I do kinda like the style. It comes in silver, but what are we thinking of white?? The price is better at $335. And maybe the white would be nice because it would disappear. But darn, just read the comments and it doesn't have any kind of light kit option. 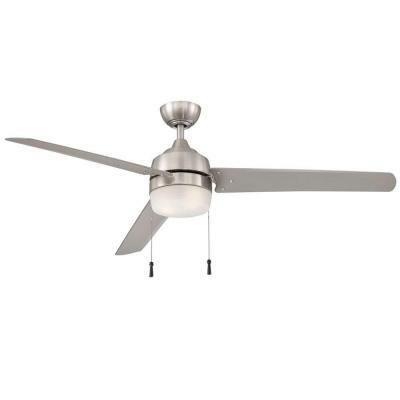 The Casablanca 54" Bullet Ceiling Fan. I like this one! It's big enough, and I don't have to worry about configuring a bunch of options. It's got a light. It's $469 which is horrible, but apparently that's what ceiling fans cost. And I'm definitely convinced that white (ie, disappearing) is a good thing. Is it way too modern though?? The pendants I got (hanging bulbs really) are fairly industrial so I like the idea of the fan going a different direction. Yes. I really like this one. 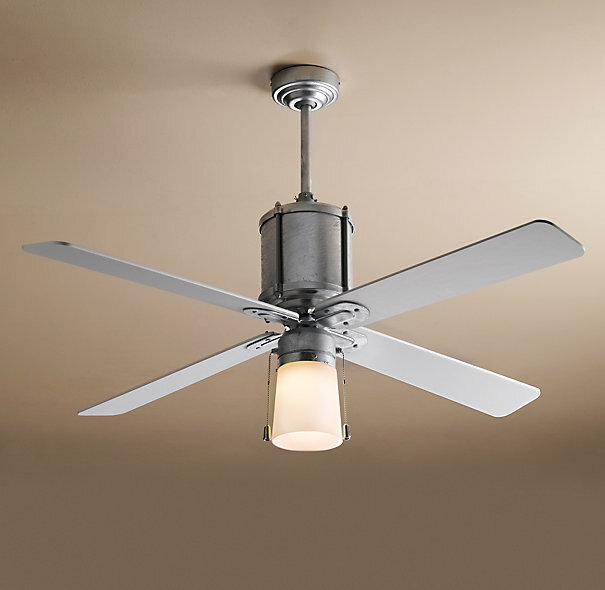 It's called the Diane 16" Single Oscillating "directional ceiling fan" and is apparently meant to point airflow in one particular spot rather than circulate it throughout a room. That would be good as I could aim it directly at Ryan while I'm burrowed under covers and he's complaining of heat stroke. This one is $391. I have no idea what I think of the look. I could always try a twin turbofan, but then we're getting into the $600 range and wading into "alien mother ship" waters. Alright. I know if I tell Ryan that throwing our ceiling fan in the garbage is going to cost us $500, he'll ask why we can't just go to Home Depot. So I should probably bite the bullet and at least look at the big box stores. The one above is basically the same, only it's 60" and according to the description it is very powerful. (You have no idea how long it took me to write that sentence without inappropriate use of the words "blow" or "wind" in it). And it's only $129. Now this one's just crazy! Why is it only $67? (Because the universe will never let me have that Casablanca fan, that's why). It's pretty cool...probably too industrial, and has no light. But blerg, $67! Um, it comes in white. With a light. For $63. Oh wait, no light. I knew that was too good to be true. It looks like it's probably so cheap because it's for "commercial" use (heh, I thought "industrial" was a style category). It says you have to hang it at least 10 feet above the floor. I think I might have that since my ceiling is vaulted, but I'm not positive. I also don't know if it can hang on a slope. Can I figure out a way to add a light (and by "I" of course I mean Ryan)? It looks like the light options are limited to a schoolhouse globe or one of those pronged thingys. Darn darn darny darn. I know I have to have a light. I feel like Home Depot is dangling a $63 carrot in front of me. Anyone know where to get a light kit that would just be a flat frosted globe I could pop on the end of that thing? One that doesn't cost $427? Not what I wanted but we needed it. Overall, we are really happy with it... modern and clean lines. Good luck! Thank you Ashley!!! 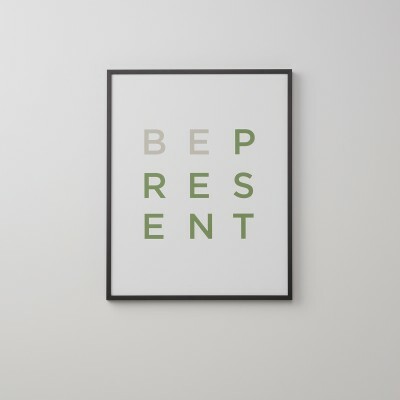 Looks like it's gone at Overstock but I found it somewhere else- will definitely put this one on the list. Modern, simple, white with a light! 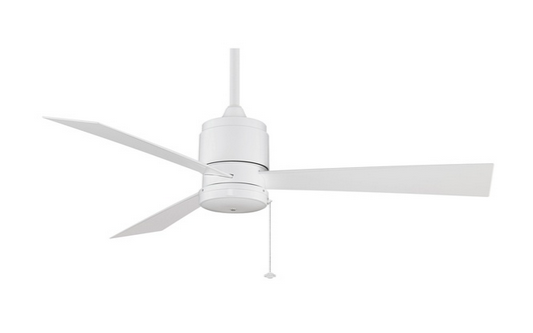 We own the Mercer in silver, the 60" "very powerful" fan in white and the last fan (sans light kit) in white. 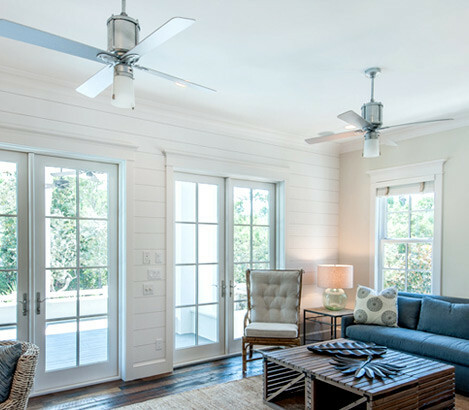 We live in Texas so fans are a necessity in every room. -The Mercer is installed in our dining room. The light is quite dim and I would not rely on it as your only light source. The wind flow on slow and medium is almost non-existent, but it's enough to keep our large dinner parties cool on most nights. The fan is very quiet and the remote works well. 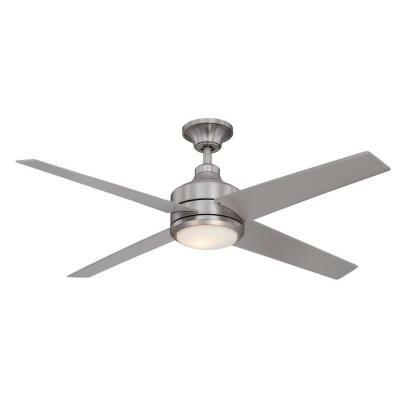 -The 60" fan listed below the Mercer is installed in our master bedroom. We replaced our original ceiling fan with this fan due to a need for more light, which this fan definitely provides. While this fan does seem to produce a greater wind flow than the previous fan, it doesn't feel like it moves anywhere near the CFM that it states. The fan seems to disappear into the ceiling and is quiet. -The industrial fan moves air. Lots and lots of air. We installed it in our living room. 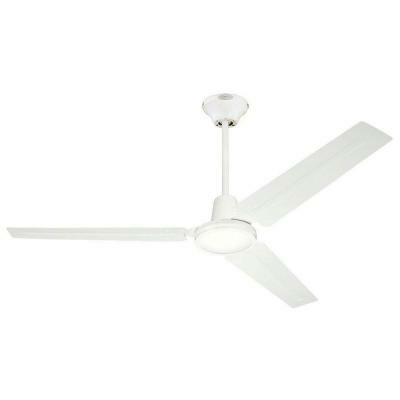 We usually live with the fan on the first or second lowest setting, even on 100+ degree days. We have only ever turned it on the higher settings when we were trying to dry our carpet after having it cleaned. The fan itself is quiet but you hear the air being moved which is quite loud. Oh my goodness, that is SUCH a helpful comment- thank you for taking the time to share all of that!!! Looks wise, I've been leaning toward the industrial so it is really good to know that it performs it's intended duty well. :) I ended up buying a very inexpensive pendant light for now until we can find something- the need for a central light trumps even the need for a fan. Otherwise I would have bought the industrial style in a heartbeat. I'm still hopeful my husband can think of a way to add a light kit to it. Thank you again!! I love my new fan.Good fans are usually more expensive as they are designed nor only to look good but also to be effective fans to move air. These look so good. And the presentation is so cute! I bought a ceiling fan yesterday and now I'm setting them. those fans are look great! 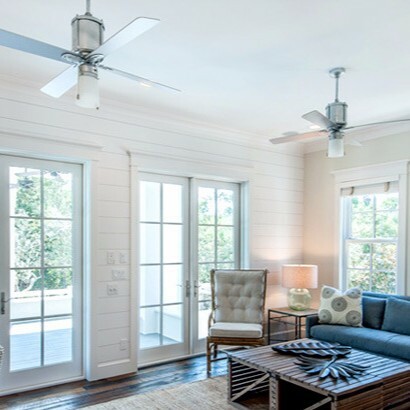 We picked the Fanimation ceiling fan as it was made for the outdoors and matched our "burnished slate" metal roof nicely. great list.